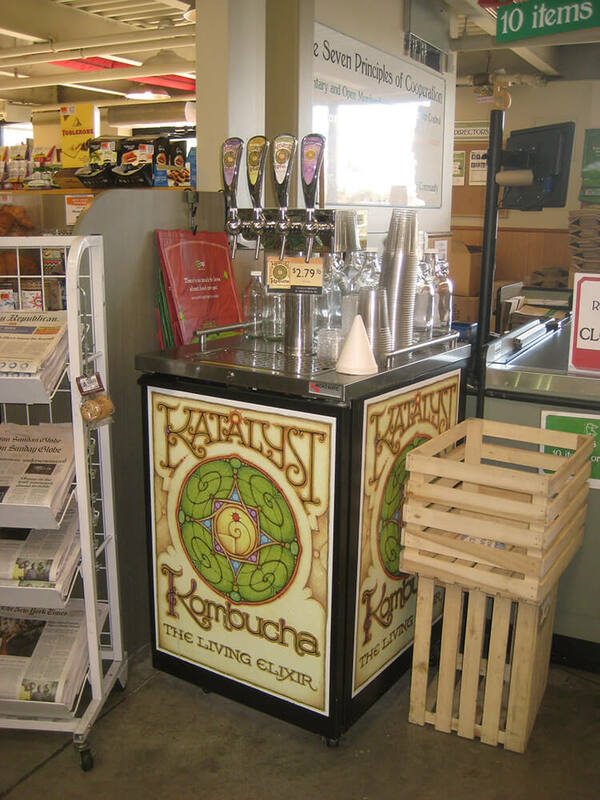 One of our favorite aspects of our kombucha business is our keg program. We are pleased to offer our fine kombucha teas in bulk form to customers in our region. Bulk kombucha significantly decreases packaging waste and provides an attractive means of dispensing fresh carbonated kombucha tea. If you have interest in our bulk kombucha program, please contact our office for more detailed information.